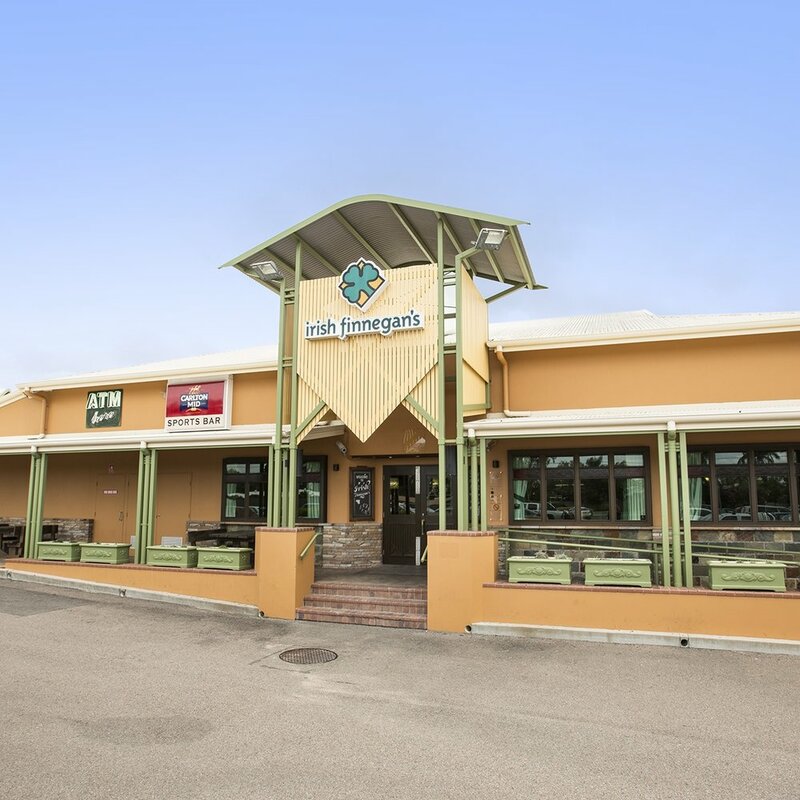 Irish Finnegan’s in Condon is located within North Queensland. Situated on Range Road and within close proximity to Townsville, we offer an array of facilities and entertainment areas for everyone to enjoy- including pool tables and trivia! For customers looking for something to eat, make sure you dine in the restaurant. We’ve got a range of dishes available, from share dishes, pasta, kids’ meals and regular specials to keep the whole family happy! Do you have an event coming up? We have a function space that can cater for corporate and social events. The bar offers a relaxed and friendly environment perfect for catching up with friends or a relaxing drink, or take-away from our BWS drive through bottleshop. We are a favourite with the locals and those passing through, so why not drop in today? Here at Irish Finnegans our gaming room features 45 of the latest gaming machines, Keno terminal, and link jackpots including the latest Lightning Link, Fast Lane Hyperlink, Dragon Link machines. We have Ticket in Ticket Out system operation on our machines allowing you to move quickly and easily between machines. To add to your experience we provide complimentary tea, coffee and soft drink for machine players, as well as delicious snacks; our hot and cold snack menu is available during all opening hours. For those who would like something else, our modern private Pokie room features an easily accessible Gaming Bar with a range of refreshments available. Our comfortable Keno lounge area is ready for you to watch your numbers come up and play along with your friends. We also offer a designated smoking area.